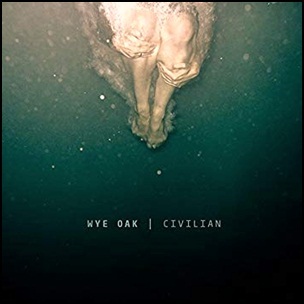 On March 8, 2011, “Merge” label released “Civilian”, the third Wye Oak studio album. 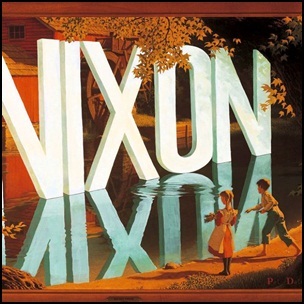 It was recorded in 2010, and was produced by John Congleton, Jenn Wasner and Andy Stack. All tracks by Jenn Wasner. 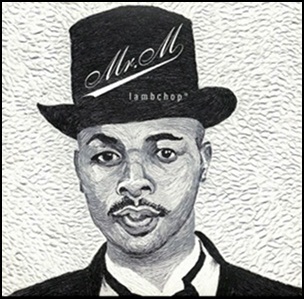 On February 21, 2012, “Merge” label released “Mr. M”, the eleventh Lambchop album. It was recorded 2009 – 2011, at “The Beach House” in Nashville Tennessee, “Admiralspalast” in Berlin, and was produced by Kurt Wagner and Mark Nevers. All tracks by Kurt Wagner. 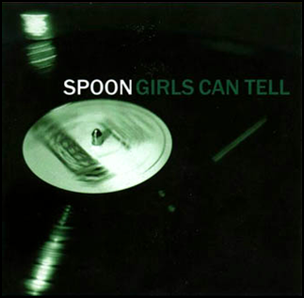 On February 20, 2001, “Merge” label released “Girls Can Tell”, the third Spoon studio album. It was recorded in 2000, and was produced by Britt Daniel, Jim Eno and Mike McCarthy. All tracks by Britt Daniel except where noted. 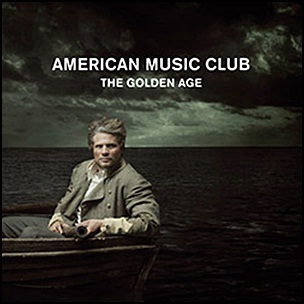 On February 19, 2008, “Merge” label released “The Golden Age”, the ninth American Music Club studio album. It was recorded in 2007, at “Kingsize Studios” in Los Angeles, and was produced by Dave Trumfio. All tracks by Mark Eitzel. 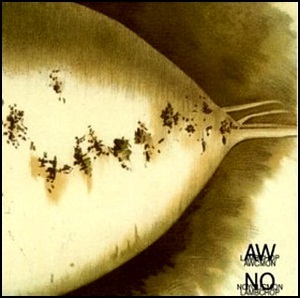 On February 9, 2004, “Merge” label released “Aw Cmon”, the seventh Lambchop album. It was recorded and released at the same time as the album “No You Cmon”, and both were released together as a double album pack as well as separately. It was recorded in 2003, at “The Beech House” in Nashville, TN, and was produced by Kurt Wagner and Mark Nevers. 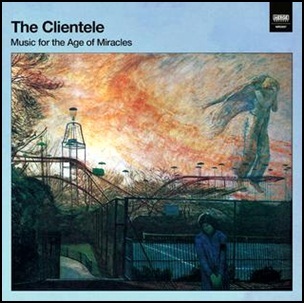 On September 22, 2017, “Merge” label released “Music for the Age of Miracles”, the sixth Clientele studio album. All tracks by Alasdair MacLean, James Hornsey and Mark Keen, except where noted.